Nandan Kenkeremath is the principal at Leading Edge. He was previously Senior Counsel on the House Committee on Energy and Commerce where he served for 17 years. He was also an attorney in the Office of General Counsel at the Environmental Protection Agency. For the last 11 years he has focused on health care policy including health information technology, comparative effectiveness, health insurance regulation and reform, payment policies, drug regulation and safety, health care reform, privacy and a variety of cutting edge health care policy issues. He has extensive expertise in Hill and Executive Branch Agency processes and dynamics. With over 25 years in Federal policy he has extensive contacts and working relationships. 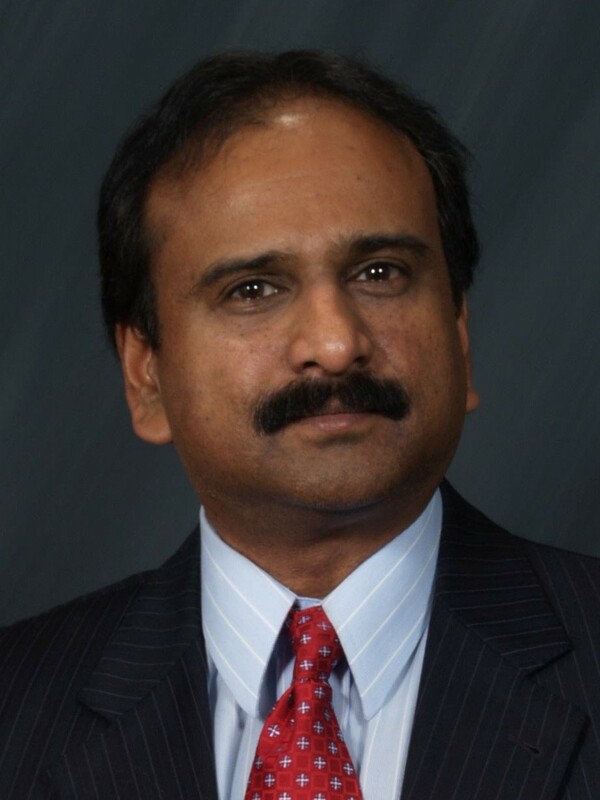 Nandan has a law degree from the University of Virginia and a Bachelors of Science from the Massachusetts Institute of Technology. Since leaving the Hill Nandan has provided counsel, led workgroups, led policy retreats, provided comments in regulatory proceedings, panalyzed legislation, repared amendments, prepared assessments and papers for publication, assisted in business development and planning, provided legislative strategy and other policy and government affairs functions for a wide variety of clients. Click here for more detailed background. Jack Potter, M.D. is a practicing physician, a consultant who can affiliate with Leading Edge and an advisor for Leading Edge. For the past 10 years Dr. Potter has been the Chairman of Emergency Medicine at Winchester Medical Center and System Director of Emergency Medicine for Valley Health, a six hospital group located in both Virginia and West Virginia. Dr. Potter has expertise in health information technology and serves on the Valley Health IT steering committee and is familiar with knew and evolving systems architecture for e-Medicine at a local and regional level. Previous experience includes working on the Board for the COMCARE Alliance (a consortium of public safety and communication technology companies) developing policy for improved use of new technologies. Most recently he has undertaken a demonstration project partnering with Dell and Intel that has earned him a nomination for Chief Medical Information Officer of the Year by Dell. Click here for more detailed background. Mary Kay Owens is an independent consultant who can affiliate with Leading Edge. 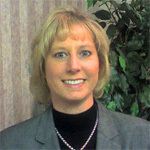 She provides services to government agencies, private health plans, academic insitutions, health information technology groups, disease/care management companies, pharmacoeconomic/outcome studies, pharmacy benefit management, claims data analysis, health information exchange, and Medicaid and Medicare reimbursement, policy compliance, and claims auditing. Click here for more detailed background. 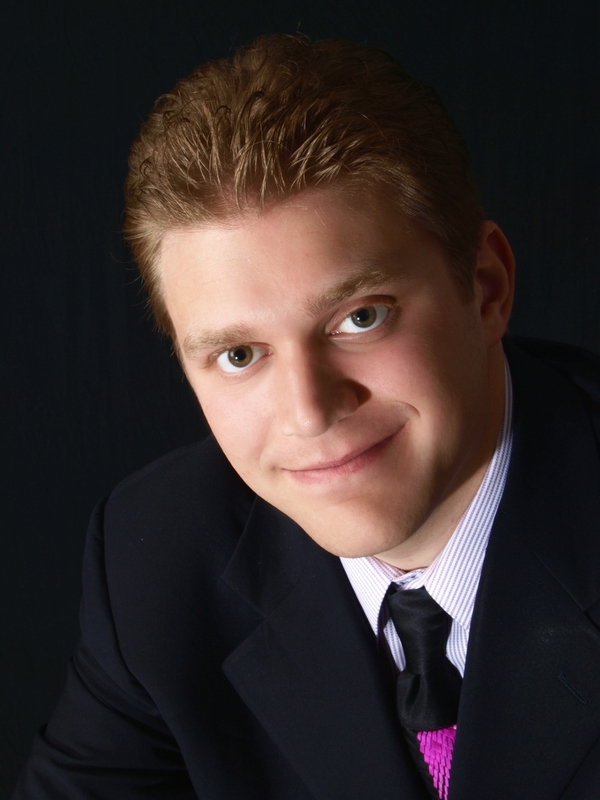 Josh Rubin is an independent consultant who can affiliate with Leading Edge. He also serves as Senior Policy Fellow at the eHealth Initiative. He has a passion for making a difference in people’s lives by working to improve healthcare quality, safety, efficiency, and access. Josh was also Senior Consultant at IBM’s government healthcare strategy and change consulting team. At IBM, Josh supported organizational change initiatives at federal government healthcare clients including the National Institutes of Health (NIH) and the Centers for Medicare &Medicaid Services (CMS). He also assisted with business development by contributing to proposals responding to the needs of mission-driven public sector clients and by actively seeking to identify ways IBM could draw on its organizational expertise to advance the public’s health. Josh has worked as an intern at Senator Edward M. Kennedy’s healthcare policy office and has volunteered his time at several nonprofit organizations with missions related to improving healthcare and education. Josh believes that the most innovative solutions to our most challenging problems in the healthcare policy arena will come by drawing on knowledge, expertise, and experience across multiple disciplines. Josh holds a Juris Doctor (JD) law degree from Georgetown University Law Center and is a member of the Virginia State Bar and the District of Columbia Bar. Josh also holds a Master of Business Administration (MBA) from Georgetown University McDonough School of Business, a Master of Public Health (MPH) from Johns Hopkins University Bloomberg School of Public Health, and a Master of Public Policy (MPP) from Georgetown Public Policy Institute, all with healthcare concentrations. Tom Cassidy is an independent consultant who can affiliate with Leading Edge. He has strong credentials in asset-backed finance, particularly the finance of intellectual property rights, including pharmaceutical and medical device patents and fincancial assets in the health sciences sector. Tom also has broad experience in business and commercial areas that can provide strength and depth to the understanding, assessment, and analysis the team can bring to clients. Click here for a more detailed background.